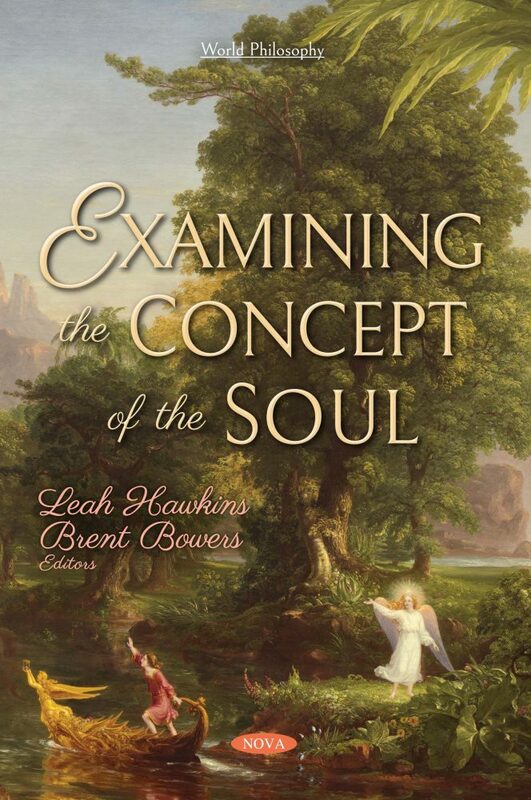 In this compilation, the authors begin by discussing the various theories on primitive soul-beliefs propounded by anthropologists and scholars of religion from the 19th century to the present day. While cultural evolutionism largely fell out of favor after the mid-20th century, theories on the origins of religious phenomena have made a recent comeback with the cognitive study of religion, which takes a largely evolutionary psychological approach to explaining beliefs in the supernatural. Next, the authors seek to understand Aristotle’s noetics within his psycho-physiological account of the human being. If it’s possible to argue for the embodied nature of the soul and of most of its affections, Aristotle’s claim about the separability of íïῦò from the body is notoriously puzzling. Lastly, this book discusses Goethe’s familiar idea of a widely inhabited universe and the subject of the soul’s cosmic voyage, showing that Man’s relation to the universe is strictly connected to Man’s development at the microcosmic level.